BUSH/WHITE LIGHT - Arke S.L. 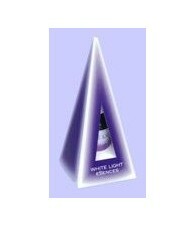 BUSH/WHITE LIGHT There are 15 products. Air Essence Toma Directa 15ml. Higher Self Essence 10 ml. 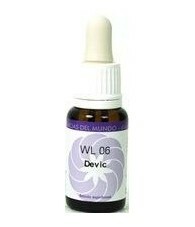 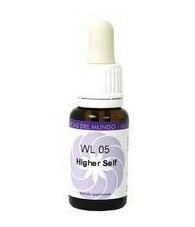 Higher Self Essence 15 ml. 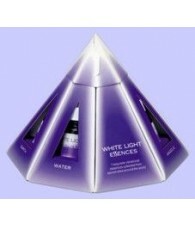 White Light Essences Pack 10 ml.